The “Bulletin of the Social Doctrine of the Church” is the quarterly review (4 issues a year) of the Cardinal Van Thuân International Network, and is published in Italy, Latin America and Spain. While to a great extent equal in content, these three versions also differ in the ways they tackle issues of international importance and offer food for thought related to particular situations and developments in their respective parts of the world. 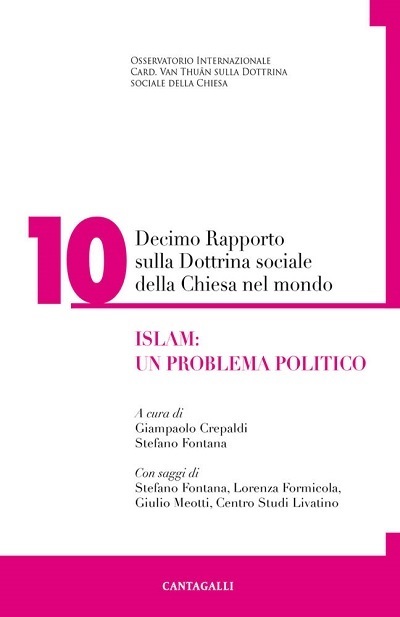 Editorial Committee: Silvio Brachetta (Trieste), don Samuele Cecotti (Trieste), Omar Ebrahime (Roma), Donata Fontana (Lonigo,Vicenza), Flaminia Giovanelli (Roma), Chiara Mantovani (Ferrara). Andrea Mariotto (Bassano del Grappa), Giorgio Mion (Verona), Luca Pingani (Reggio Emilia), Fabio Trevisan (Verona), don Francesco Zucchelli (San Miniato, Pisa). Where we can find the Bulletin?